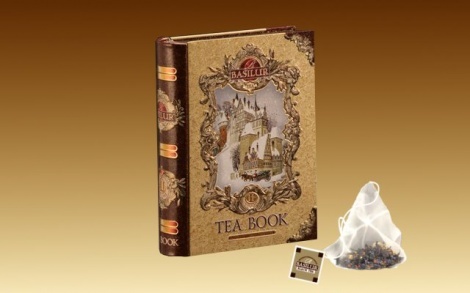 Discover the festive flavors of Christmas in this delightful tea book introduced by Basilur. With natural papaya, Marigold, Sunflower, Safflowers, this is a combination that will light up your festive spirits all year through. A time to gather around a cozy fire, a time to reminisce old traditions and a time to open doors to new horizons with a warm cup of this tea filled with the goodness of Ceylon's finest tastes. Add a taste of paradise to your festivities with this glorious combination of Basilur's pure Ceylon tea and the exquisite flavors of Christmas. 100% Pure Ceylon black, long leaf teas with additives.